It is also possible to share or stop sharing your SpotCam Sense video automatically when you are back home or going away. 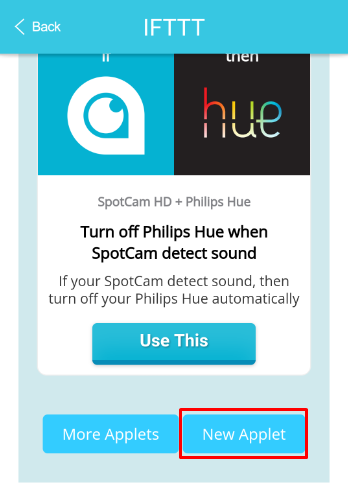 SpotCam is integrated with location service via a popular platform called IFTTT (If This Then That). 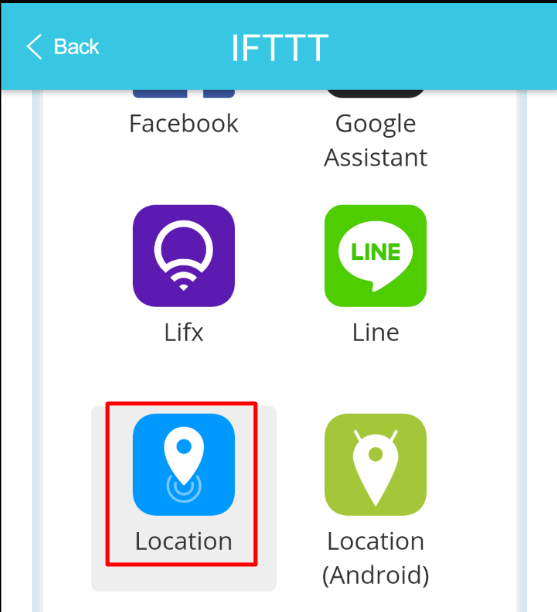 Here is step by step instruction on how you can enable IFTTT service for your SpotCam and then connect it with location service. 3. 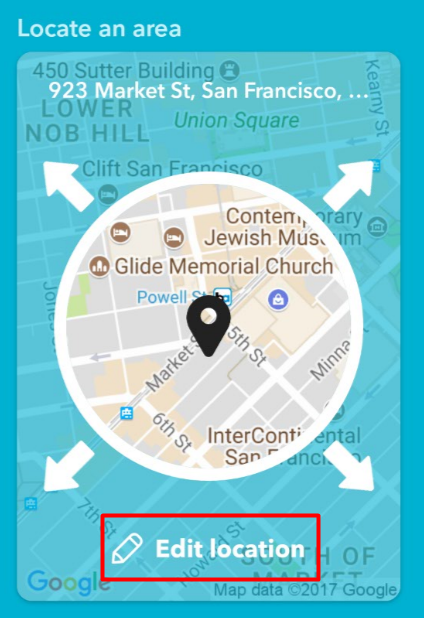 Choose “Share SpotCam Sense video when you leave the house” or “Stop sharing SpotCam Sense video when you are back home” you like to use and you can easily find these Applets in location service by using the filter at top right side of the page. 5. Locate the area where your home is, this area will be used to judge you are back or away. 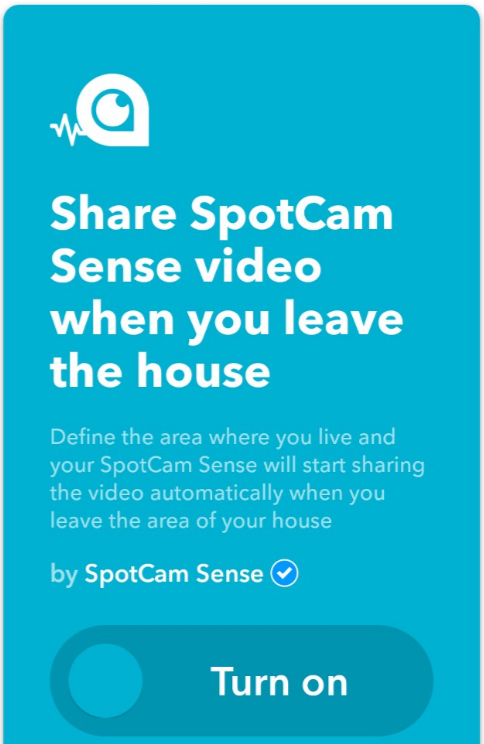 At the bottom, please select which SpotCam Sense to share or stop sharing the video automatically based on your location, then you are ready to go.